Did you know you can take an audio tour of Bryant Park, created by the talented team at Soundwalk? 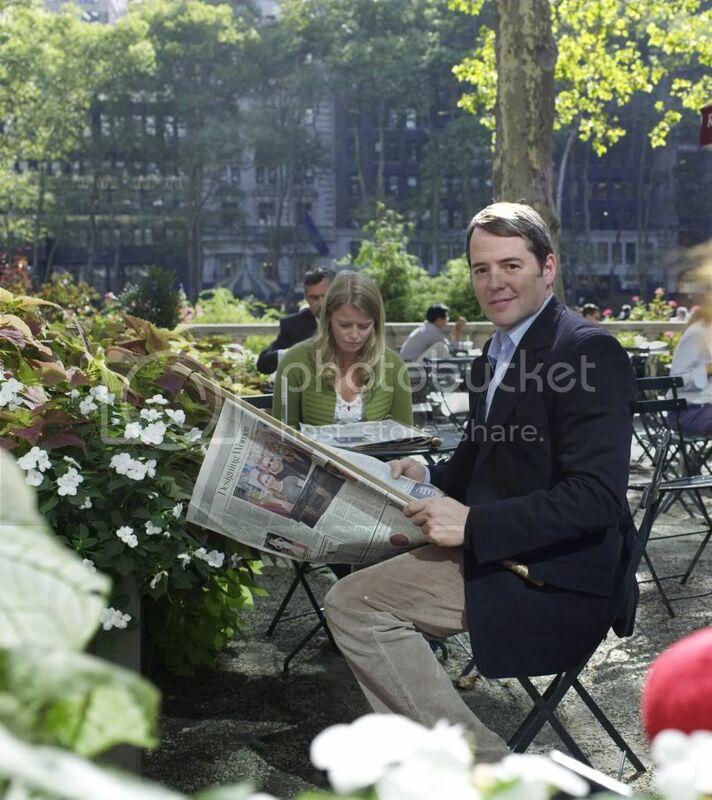 Much more exciting than your run of the mill audio tour, native New Yorker and BP fan, Matthew Broderick, guides you from the Fountain Terrace to Le Carrousel, the Reading Room, and more, sharing stories, history, and facts about the park along the way. Follow on foot with your mp3 player or let yourself be transported to Manhattan’s town square from anywhere around the globe. If you’re in the neighborhood use the park’s WiFi to download the tour free from our website or on iTunes.